Thanks for signing up! We’ll send a max of 5 msgs/mo. Msg&Data rates may apply. Questions? Reply HELP. That message is like a promise. The person signed up agreeing to 5 SMS messages per month from you and that’s it. But is it really a big deal if you send more than 5? It might be. Recently, the famous lingerie brand Victoria Secret has been charged with violating the Telephone Consumer Protection Act (TCPA), roughly the US equivalent of the EC directive. A man signed up in May of 2015 to receive offers from the brand which promised no more than five per month. In November of 2015, he claims he received 97 SMS marketing messages, all on the same day. No matter how you look at it, 97 is much larger than five, especially if the messages all came on the same day. When I first saw the case, I assumed that perhaps the company had gotten a bit too enthusiastic in its promotions leading up to Black Friday. Given the facts though, they may have had some technical glitch that caused the issue. But so far Victoria’s Secret is remaining silent on the event, indicating they won’t comment on active litigation. According to an article on Mobile Marketing Watch, “The lawsuit does not indicate if all the messages were identical, but the complaint does say that the messages all contained ‘a generic non-personalized advertisement. '” I think that means the chances of either human error, or a technical glitch, is very likely. US law governing spam and what people can do about is much different than the UK. The lawyers for the man have filed to make the case a class action lawsuit. This means that everyone on the Victoria’s Secret list that received those messages can now claim to be a victim (assuming the case is granted class action). The one thing that’s pretty certain is that the company will eventually settle a class action lawsuit – even if they claim no wrongdoing. It will cost them millions, most of which will go to the lawyers on either side (It’s generally cheaper to settle than to try and win a case). The individuals in the class action may get some small compensation in the form of discounts or money. This may happen regardless of why the messages were sent, or who takes the blame in the end (third party marketing company, employee, or the company). In addition, the TCPA may fine the company if they determine that people did not consent to receive these extra messages. This is the first case in the US where someone who already opted in, actually acknowledges he gave permission, has then filed against a company for exceeding the stated amount of messages he agreed to initially. How the case will be handled is something everyone is watching (if you send messages to the US, you should be too!). Will they be held accountable even if it was a glitch that happened beyond their control? What if it’s as simple as an employee typing in the wrong information into a scheduler? Whatever the decision, the investigation may cost them subscribers and certainly will require some work to rebuild their marketing reputation. I couldn’t find any similar complaints with the ICO in the UK. Most of the cases seem to be clearly spam due to the number of complaints they receive. I can’t even guess how a similar situation in the UK would be handled by the ICO (though I do think they’d investigate if they had enough complaints). The best way to avoid finding out what would happen, is to make sure you stick to the number of messages you said you’d send. Put processes in place to ensure there are no typos, or other human error that might lead to excessive messaging that will anger your list. Last week, in my Can you send anyone a text message? 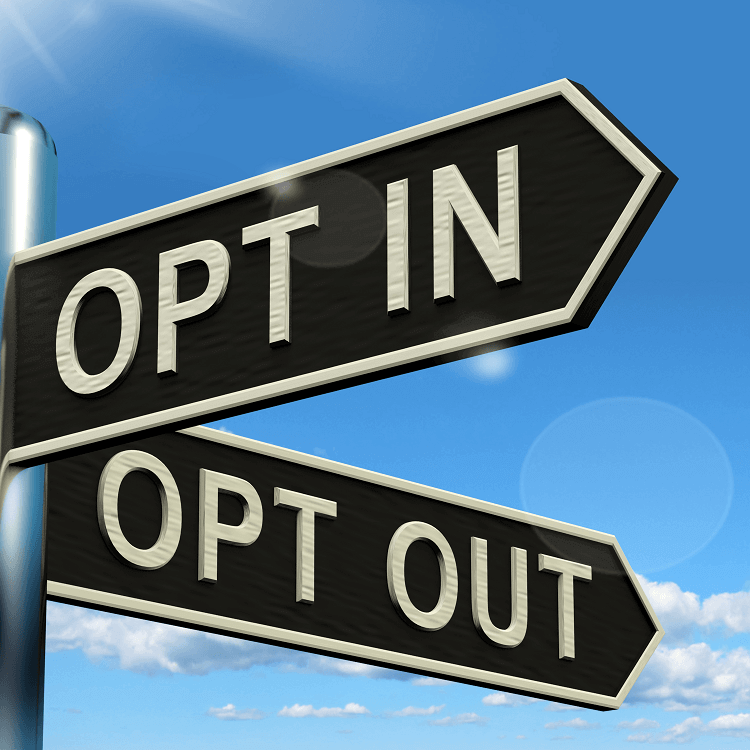 post I talked about the best practices of getting a documented opt in before sending a SMS marketing message. After that post went live, there was an announcement in the US that the large telecommunications company Sprint was fined for violating the US regulations against spam texting. Not being able to resist such a great example of what not to do, I decided to share some of the details of the Sprint case as well as a UK example to prove the point. SMS marketing is considered an electronic form of communication. That means its use is governed by the Privacy and Electronic Communications (EC Directive) Regulations. It may sound scary, but it really isn’t that hard to understand. However, in light of my last blog I thought it worthwhile to go over the basics of the EC Directive to help you better understand what you can and can’t do with your SMS marketing.